The past 6 months have been so exciting for the Marcus Samuelsson Group, not only because we just had our 3rd annual Harlem EatUp! Festival, but because we opened three new restaurants within that time frame. Here's a quick recap on recent openings. We hope to see you at one of our restaurants soon! In the early days of December 2016, we opened Marcus at MGM National Harbor. The menu is a mix of comfort food inspired by the south, some signature dishes of my own, and our take on local Maryland ingredients and traditions. Another exciting element to this project is that we provide the in-room dining menu for the MGM hotel as well. Comfort is key when you are traveling, and I love that we can bring the Marcus experience of global flavors straight to your hotel room. To make a reservation at Marcus National Harbor, visit the website here. 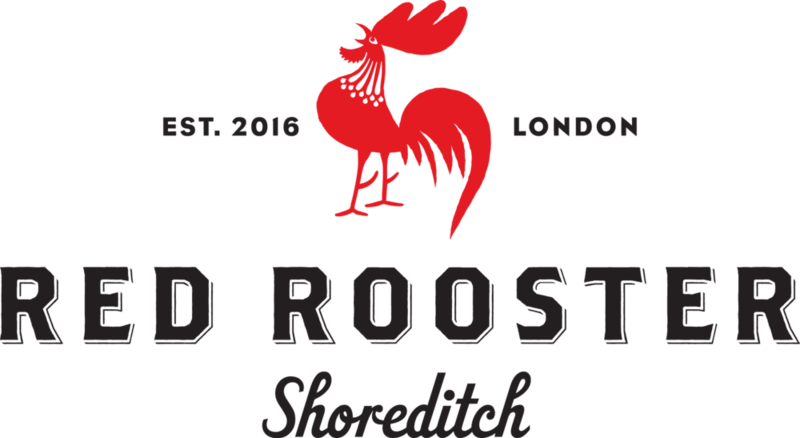 It took around three years for us to open our second Red Rooster location in Shoreditch, London, a vibrant area known for an active music, art, and food scene. Growing up in Sweden, London was our New York City­– a destination you’d go to for fun and excitement. 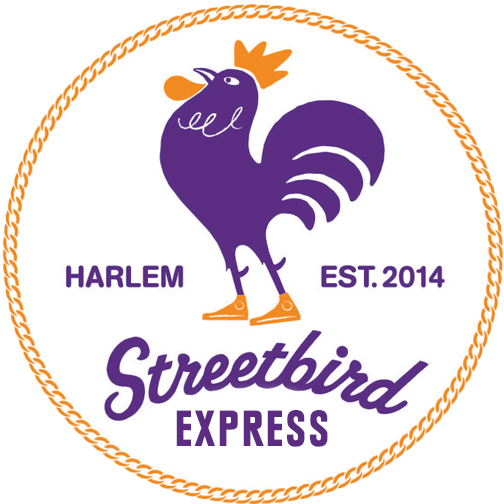 It’s been a dream come true to join this food community and we’ve brought the Rooster Harlem flare, with nods to Shoreditch/London culture, to both our décor and menu. 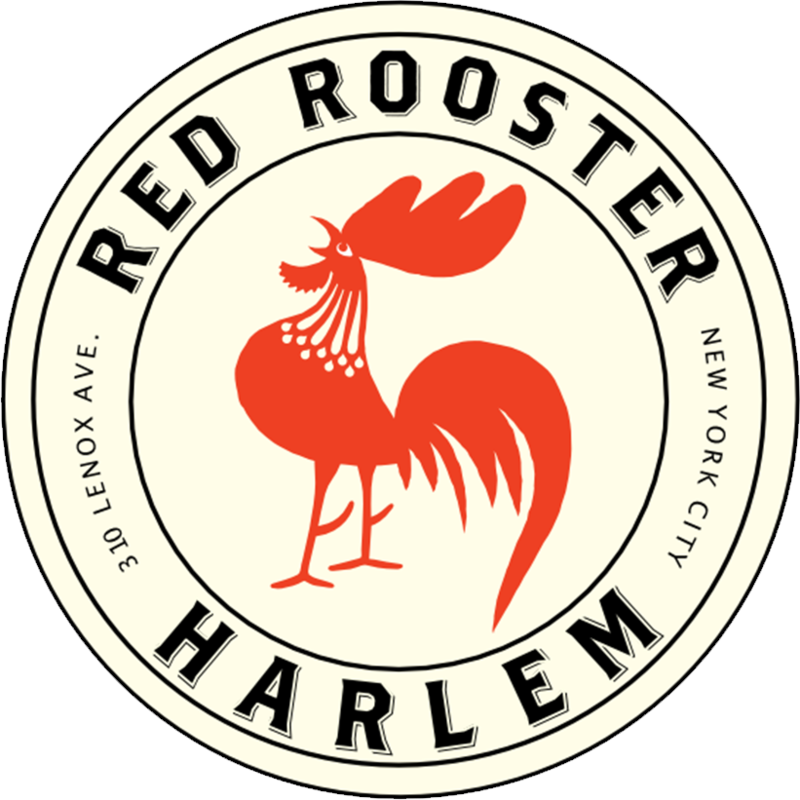 Similar to the Harlem location, we will offer live music at least 5 nights a week in various styles from jazz to gospel. Book your reservation here. Ask me for a list of my favorite NYC food spots, and on almost every one is a recommendation in Spanish Harlem for good Latin food. As we carved out our concept for Shoreditch, we knew we had to also bring with us a little Spanish Harlem (aka El Barrio). On the ground floor of The Curtain, upstairs from Red Rooster Shoreditch, you’ll find Tienda Roosteria. 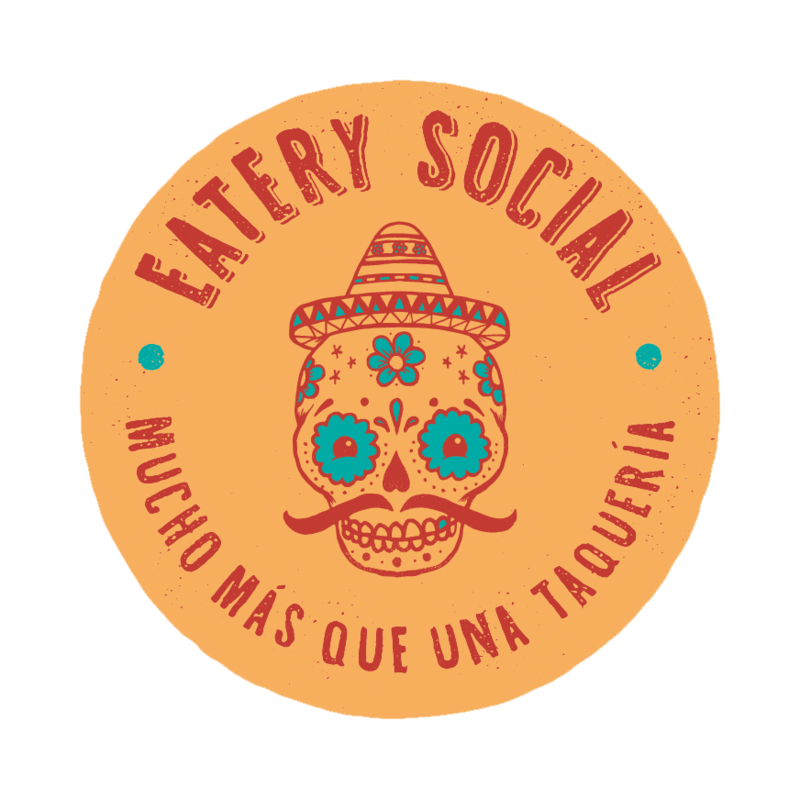 It features a mix of traditional and non-traditional dishes from Mexico, along with frozen cocktails, tequilas, and creative mixed cocktails that focus on sustainability by using repurposed materials from the hotel's operations. 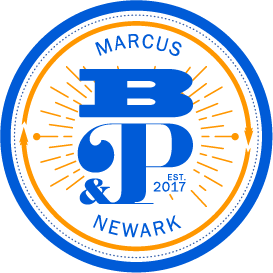 Coming down the pipeline is our first restaurant in Newark, New Jersey. We are thrilled to join the Newark restaurant community with a space at the Hahne’s building. Stay tuned for updates– I can’t wait to share when ready!